Ideas for MOD Pattern Baby Gum Boxes. Just like a baby, our mod pattern baby design gum boxes are oh so sweet! Each re-closable paper box is filled with assorted colored gum and just the right size for guests to slip into their pockets or purses. 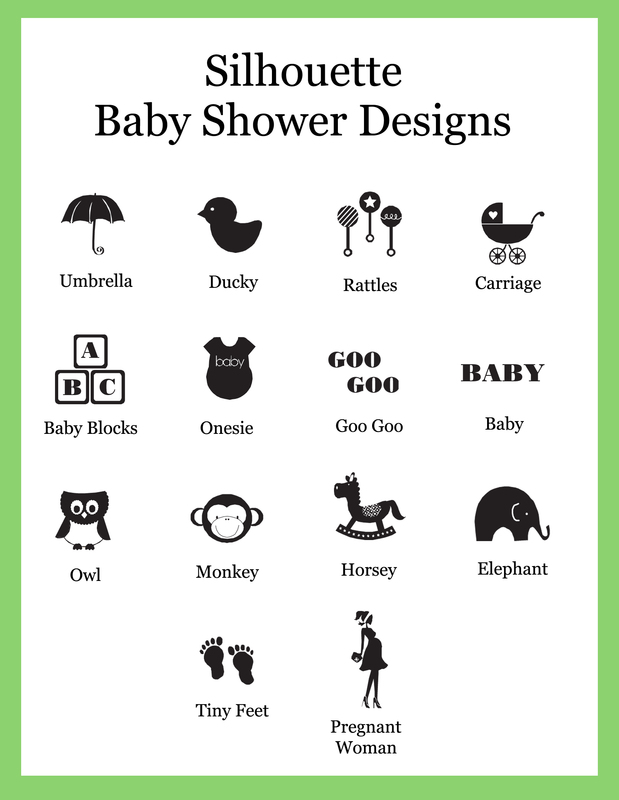 Personalized labels are included and add a personal touch to your baby shower favors. 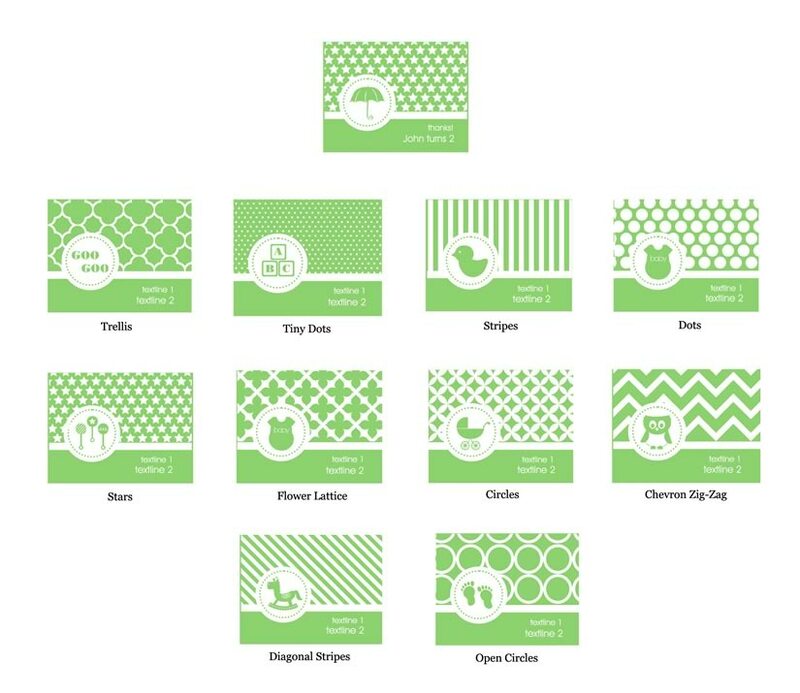 Choose from a variety of chic silhouette baby designs and contemporary mod patterns ranging from chevron zig zags to dots to diagonal stripes. Welcome your little one in style with these tasty treats at your baby shower!